It's only been a few weeks since underground rapper Coolidge's latest single, "Faygo" blew socks off the world of independent hip hop, but he's already talking about the next one. 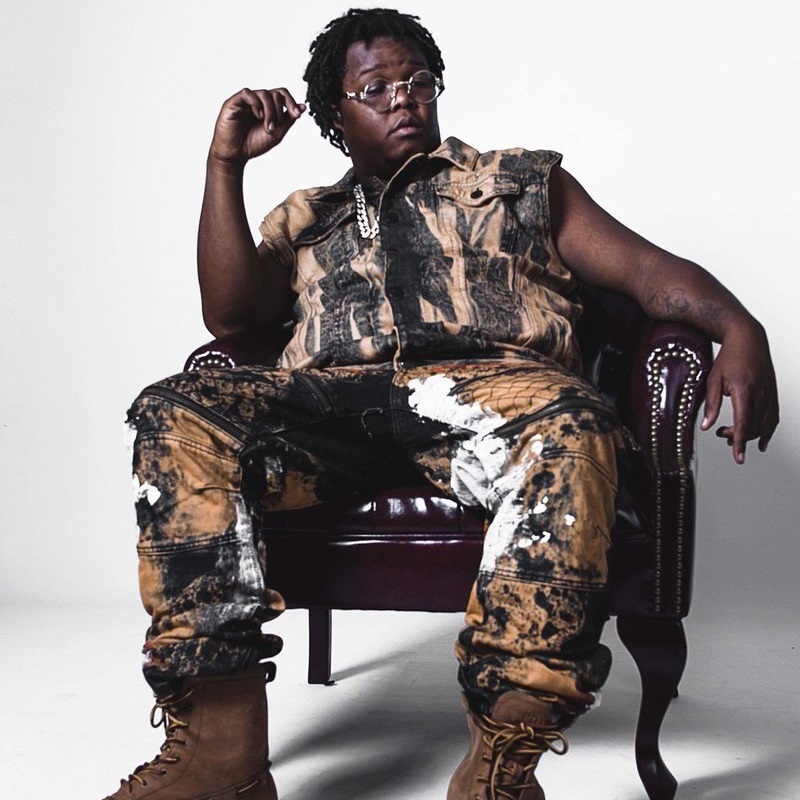 Hailed as one of the hardest working independent artists in Mississippi, he has already released several chart worthy records this year and is set to break last year's record for the most hit records in one year than ever previously recorded in his career. According to the US self-made underground hip hop star, the upcoming single, "Music Therapy" will be something different from what his fans are used to. Release dates and availability are yet to be announced.